In a new study, researchers from Queen’s University reviewed evidence of social interventions that have been implemented to target depression in adults. Social interventions aim to facilitate bonds and interaction among people. Previously, researchers have shown that the approach could reduce depression in adults. However, the scope and effectiveness of these interventions remain unclear. The findings are published in the Journal of Affective Disorders. 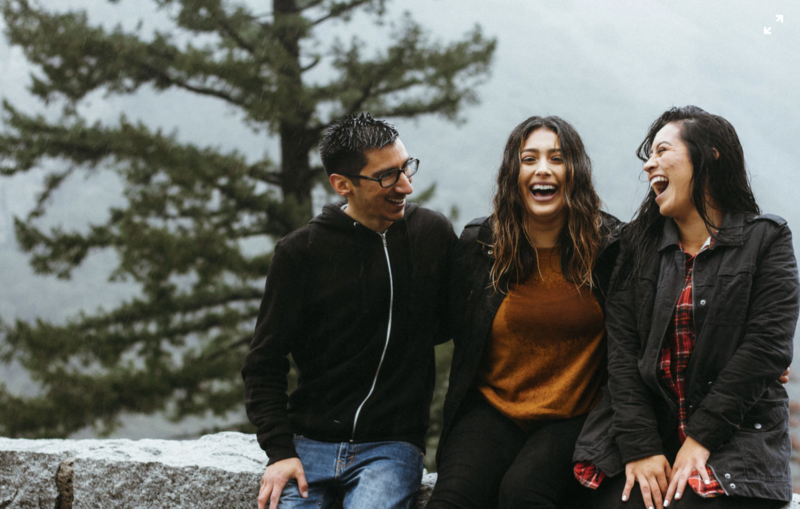 Social interventions often combined with other strategies to improve depressive symptoms, such as peer support, skill building, group-based activities, psycho-education, psychotherapy, exercise, and community support. The researchers focused on several features of the studies, including that depression was not attributable to concomitant illnesses or circumstances (e.g., chronic illness or exposure to natural disasters), the intervention facilitated social interaction, and the intervention targeted adults (18-64). The team found that of the 24 studies meeting the inclusion criteria, 17 reported reductions in depressive symptoms. Based on the findings, the researchers suggest that social interventions can be effective in reducing adult depression. In addition, social interventions can be tailored to diverse groups, are feasible in resource-scarce communities, and have the potential to reduce population-level depression due to their group formats. The authors also said that findings of this review may not be generalizable to specific groups with depression, such as people with chronic illnesses or postpartum depression. This article was originally published in iHealth Living. iHealth Living is an internet-based magazine that publishes latest health news and stories. The main content of iHealth Living includes to aging, medicine, mental health, nutrition, pregnancy, psychology, public health and wellness. Founded in 2018 in Hobart, Australia, iHealth Living aims to provide timely, enlightened and inspiring health news for the public and help people live a healthy life. The content of each article is selected based on the latest health or medical research published on peer-reviewed journals or reported by universities and research institutes worldwide. Using this content selection method, iHealth Living ensures each news or story published is reliable.